You probably would have walked right by it. I know we would have. 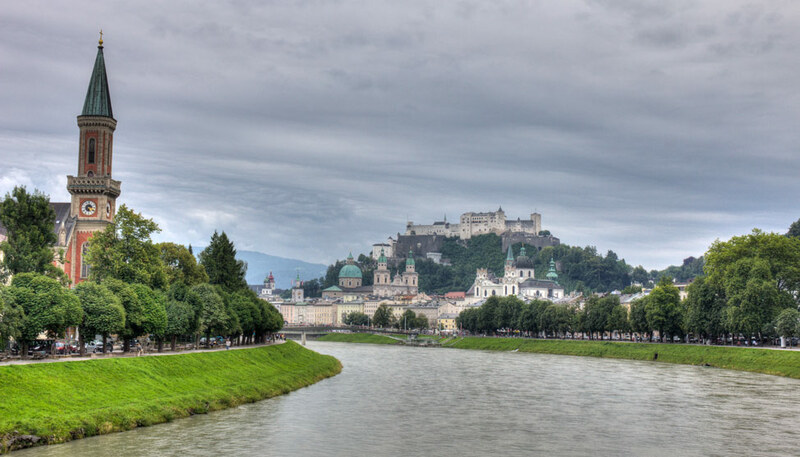 If it wasn’t for our new friend Salvu, we wouldn’t have given this place a second glance, deeming it be just a little too hole-in-the-wall for us. And that would have been an utter shame, as we really would have missed out on tasting the best of a national treasure. 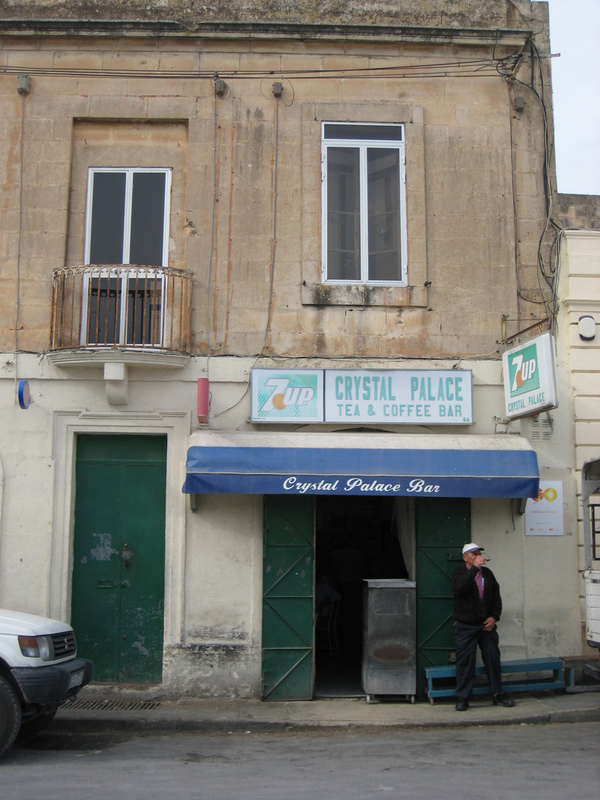 The Crystal Palace and it’s owner are famous across Malta for the savory treat known as Pastizzi. Patizzi are a popular snack in Malta, and are essentially just a flaky filo pastry stuffed with either ricotta cheese or mushy peas. Two Maltese treasures: a plate full of pastizzi paired with a Kinnie soft drink (the soda tastes like a carbonated grapefruit iced tea, and is delicious). The Crystal Palace in Mdina is open nearly around the clock and was full of people the entire time we were there. Old men sat on plastic chairs on the sidewalk surrounding, thoroughly enjoying their snacks and people-watching (such presence at any place should be the first indicator of how good the food is). It was clear that we had been shown “thee” place to go for pastizzi. Oh wow… okay now I am even more hungry. I shouldn’t be reading post on food if I still have a few hours before I can break my fast for Ramadan. 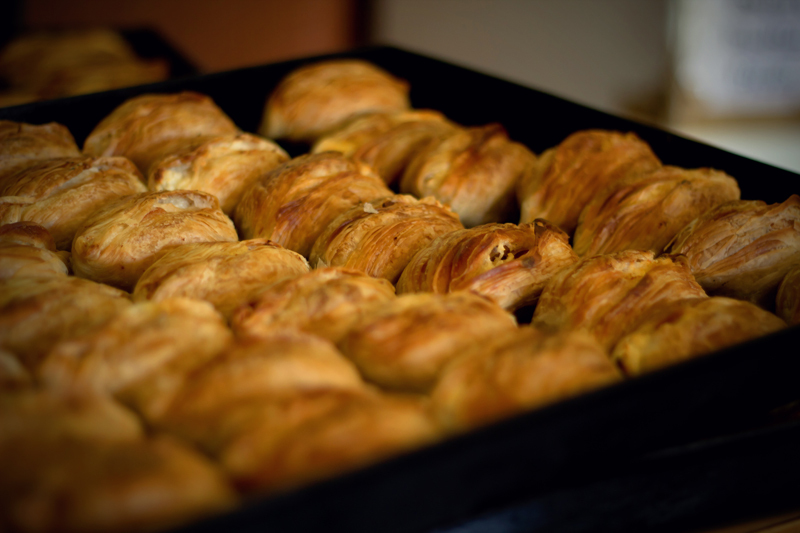 Oh & I have never heard of PASTIZZI… it looks delicious. Jaime recently posted..A love story with an expiration date. I suggest you stay away from all food posts! 🙂 Good for you for participating in Ramadan…not sure I could do it! Wow! Just goes on to show that the best food is found at places where one least expects them. Thats why I am a huge fan of street food. I just gorge on Indian street food. 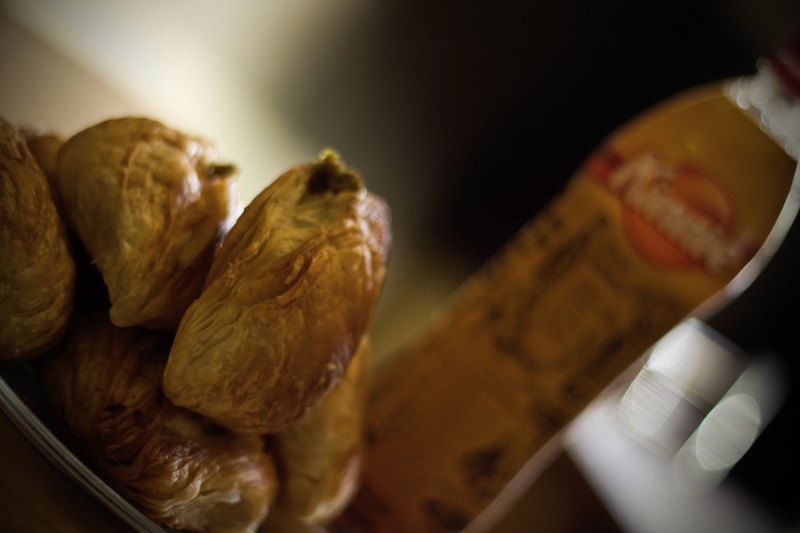 I love ‘pastizzi’…..here where I live we also have a lil’ place that looks like a diner……but they are Maltese and make the best pastizzi. 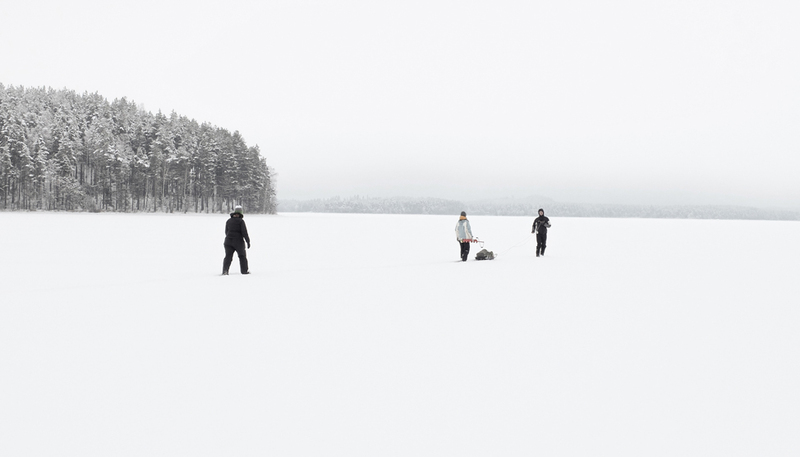 They even sell them frozen……we take home and bake as much as we need. My favorite is potatoes or cheese filled. Ooh – I didn’t know you could get them with potatoes! Would love to try those. The grapefruit soda you mentioned made me think of this grapefruit soda we discovered in Antigua called Ting. Our boat captain was drinking it at 8am while we were getting ready to head out on a snorkel excursion. The green glass bottle looked like he was drinking a beer…so of course we asked what it was. Best. Soda. Ever. Kinnie took some getting used to, and Pete was never a big fan, but I sure found it refreshing! The perfect kind of place. Homemade, small and delicious! Exactly! So glad we were introduced to it. 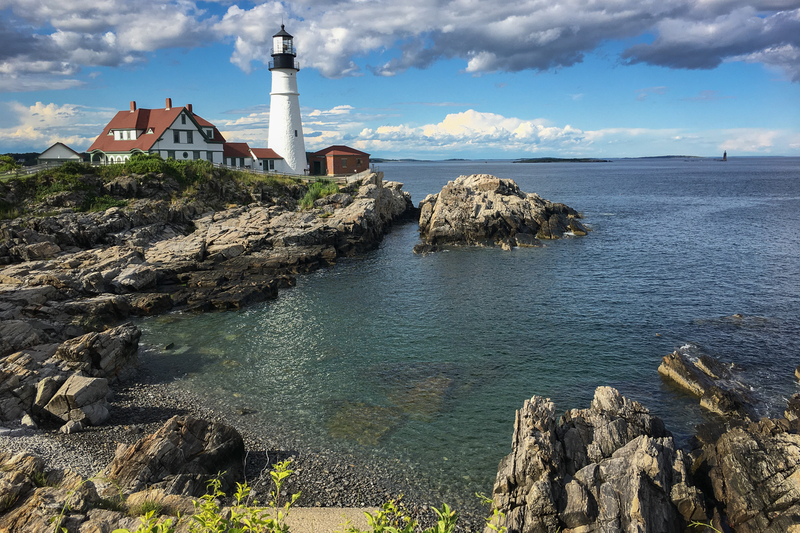 I love it when you get the inside scoop and get to try places like this where you normally would just pass them by. They look yummy!! Oooh – I wish someone in my family would make them for me! Seriously, whose bright idea was it to take peas and mush them? Peas are already a rather wretched food, but then someone had to go and make them look like baby poo. Worst idea ever. I fully believe that some of the best food is served in some of the most suspect/unassuming places. I’ve never heard of pastizzi before, so I’m certainly no expert, but it really does look delicious! And I like peas (even of the mushy variety), but I don’t really see how they have any place in such delicious looking pastry! I don’t like mushy peas. Sometimes I wonder as to the legacy that Britain is leaving the world with. 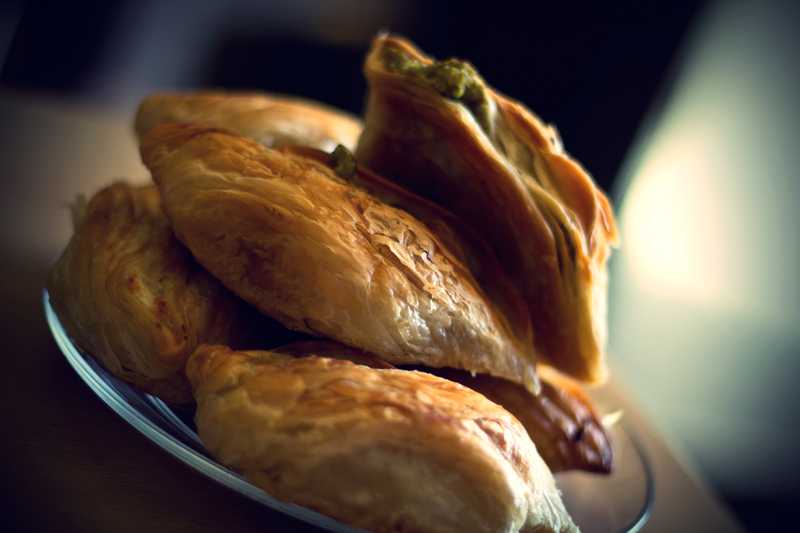 It’s look like very delicious, i would like to go there to try these pastizzi, i tried some and they are delicious! Kind of looks a bit like baklava, although I imagine definitely would get a shock if I was expecting pistachio mash and bit into mushy peas. The pea version is delicious, can’t agree with you on this, and is not an English inheritance. Proof of this – the cloves that are included in the traditional recipe (the Brits don’t use spices in savoury dishes, the Arabs do). Lastly, ricotta and pea are the two traditional fillings. All others are modern takes on this old food. One note on Kinnie, interesting description, worth a prize because Kinnie is so hard to define! It’s definitely an acquired taste, but if you do manage it, it’s a wonderful thirst quencher in Mediterranean heat (it MUST be served ice-cold). Just wanted to point out that the main ingredient of Kinnie is actually bitter oranges so it’s got that twist to it which is somewhat different to grapefruit. I am joining a cruise ship in Malta on 20th April.I LOVE mushy peas! I will certainly try to visit Crystal Palace for Pastizzi and Kinnie . Can’t wait.